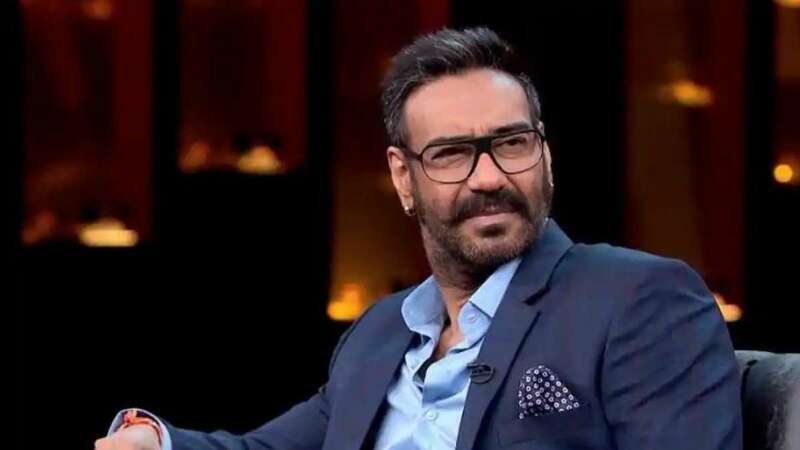 New Delhi : Karan Johar's Koffee with Karan season 6 is yet to announce the date of its last date, despite that Ajay Devgn has been announced a winner for this season’s best Answer Of The Season (AOTS). As per the rules of the game, whoever came up the wittiest of replies was to win an Audi A5 Sportback car. A DNA report has claimed that Ajay Devgn has been announced as the winner and also the car keys have been handed over to him. A judge panel comprising of Kirron Kher, Malaika Arora, Mallika Dua and Vir Das finalised Ajay Devgn's name from the lot of finalists. As per unconfirmed information, Kareena Kapoor and Priyanka Chopra are likely to feature on the last episode of the show.